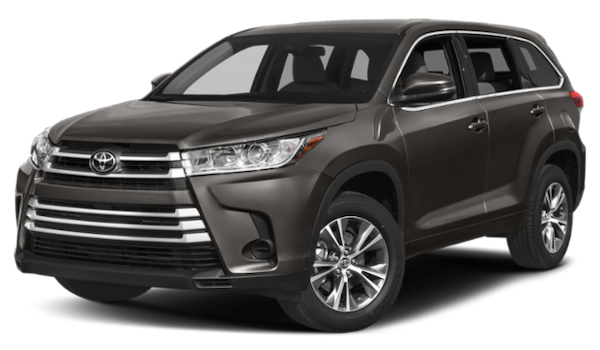 Toyota Highlander V6: Up to 295 hp and 263 lb-ft of torque. 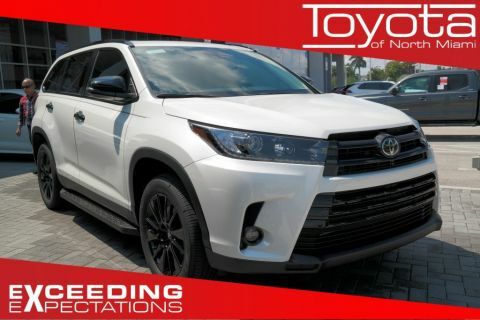 Edmunds.com measured zero to 60 mph in just 7.9 seconds. 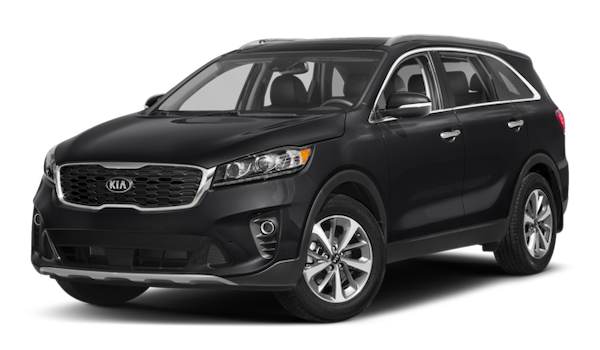 Kia Sorento V6: Up to 290 hp and 263 lb-ft of torque. 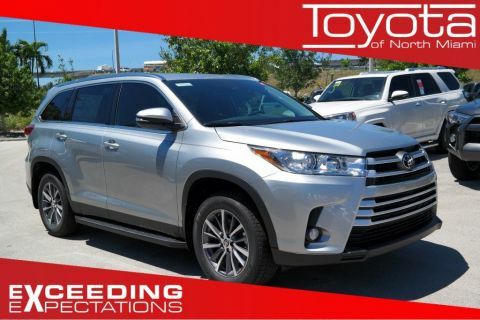 Edmunds.com measured zero to 60 mph in 8.3 seconds. 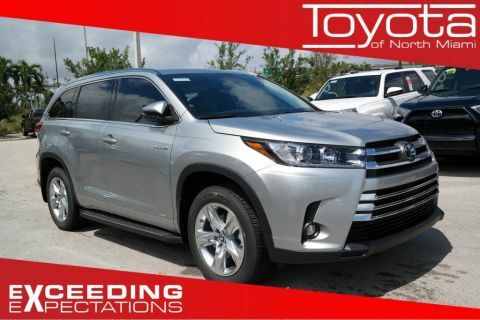 Both models offer similar towing capabilities, but Edmunds.com has mentioned that the Toyota’s “midrange power is commendable and good for passing and merging.” In contrast, the Kia’s V6 “feels soft at the low end, with less yank when you punch it.” Drivers should also note that the 2019 Toyota Highlander is available as a hybrid with superior fuel economy. 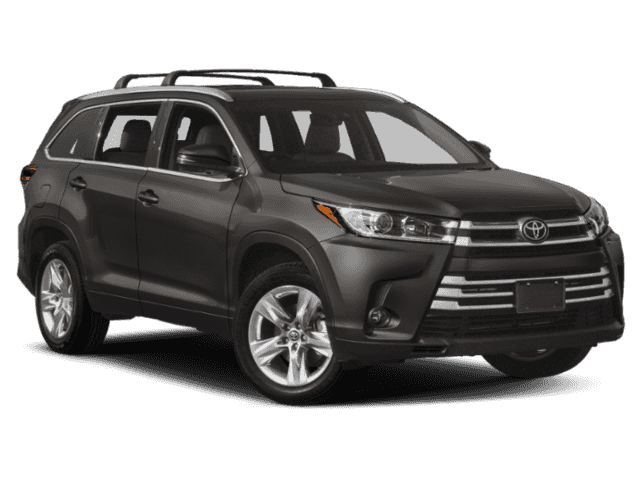 The Sorento is not offered with a hybrid powertrain. Cargo Space Behind the 1st Row: Up to 83.7 cubic feet in the Toyota vs. 73.0 cubic feet in the Kia. 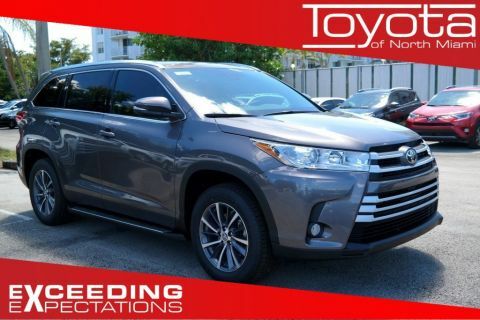 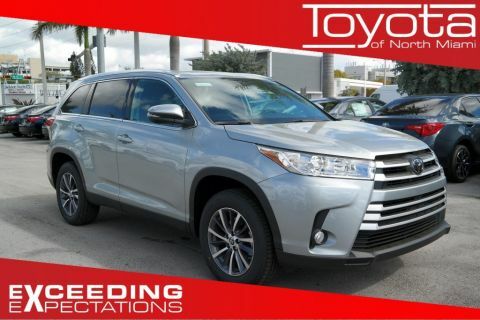 Whether you’re traveling with a cabin full of passengers in Sunny Isles Beach, or running errands in Miami Gardens, you’ll find the Toyota Highlander to be much more capable. 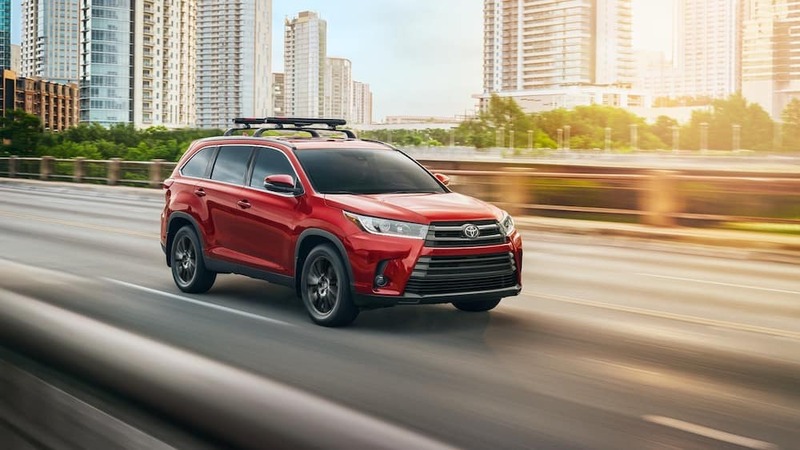 Although the Kia Sorento is also available with advanced driver assistance features, drivers will have to upgrade to a pricier trim level in order to enjoy that same peace of mind. 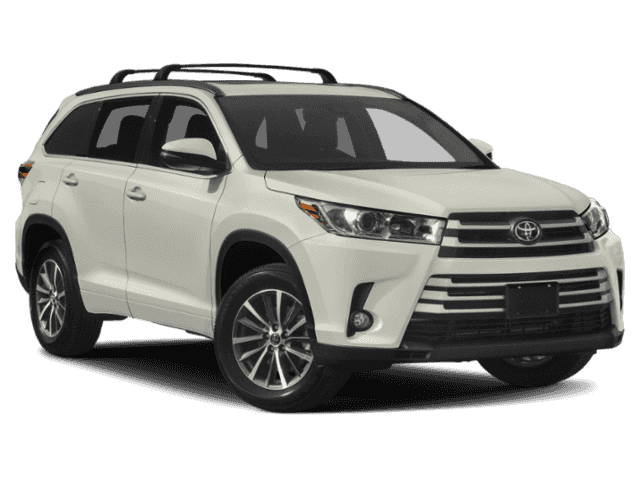 The Kia Sorento feels underpowered, underequipped, and undersized next to a new Toyota Highlander for sale today. 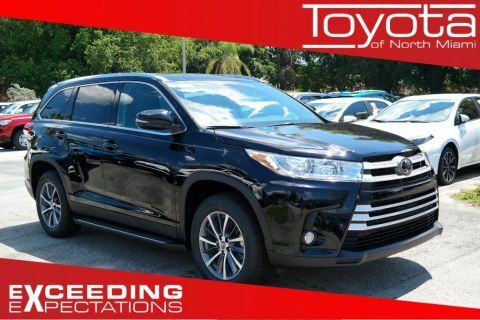 To see how three-row SUVs should be done, schedule your test drive and take a visit to Toyota of North Miami. 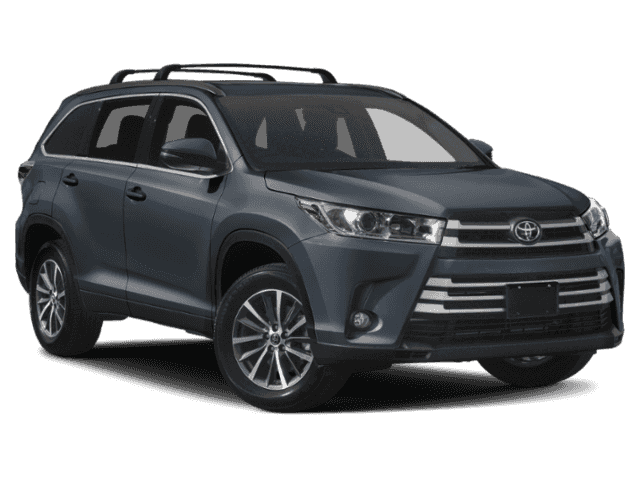 Is the Toyota RAV4 AWD?